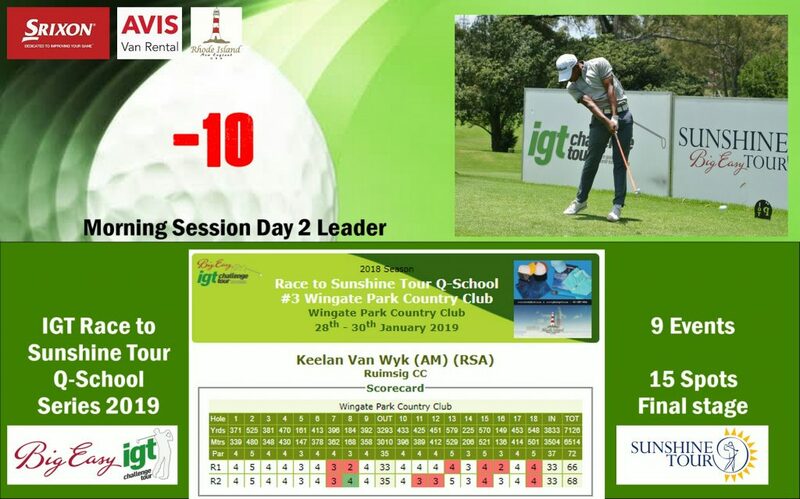 PRETORIA, 29 January 2019 – Ruimsig amateur Keelan van Wyk fired a four-under-par 68 to leapfrog first round leader Ruan Korb for pole position on day two of the Race to Q-School #3 on the IGT Challenge Tour. The 20-year-old B.Com Business Administration final year student moved to 10-under 134 on Tuesday and will start the final round at Wingate Park Country Club one shot ahead of the Silver Lakes professional. 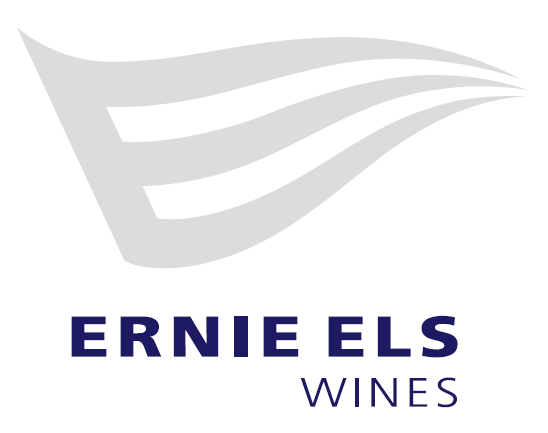 Andrew Carlsson carded 70 to maintain his overnight position, but the Bryanston golfer shares third on seven-under with Ruan Groenewald from Mpumalanga, who went around championship layout in 68 strokes. 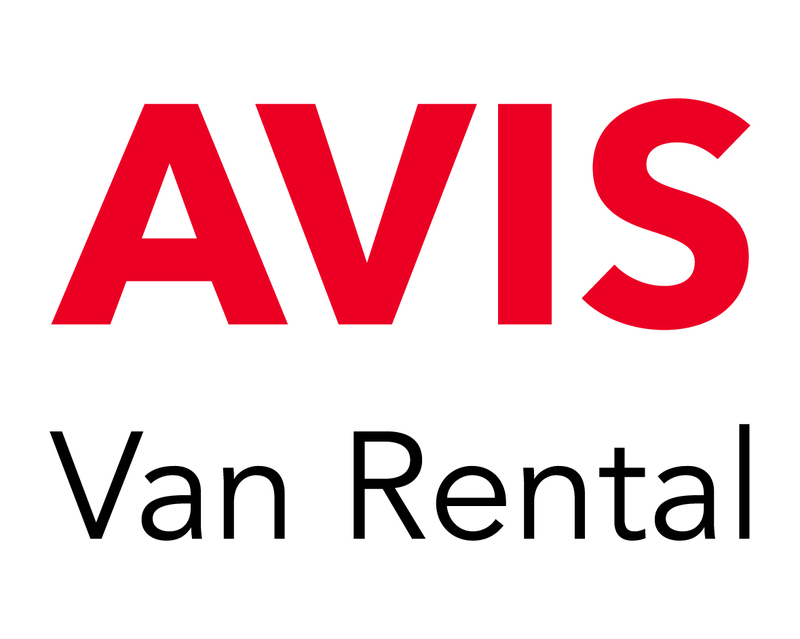 Van Wyk started with a run of straight pars before he picked up his first birdie. “I hit every fairway and every green, but I just wasn’t making any putts,” he said. 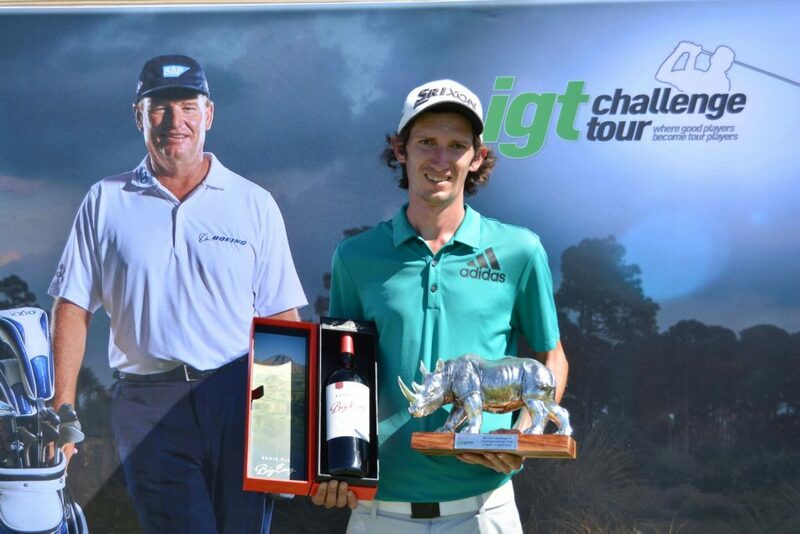 “At the par four, I hit another good drive and stuck a gap-wedge from 125 metres to eight foot. 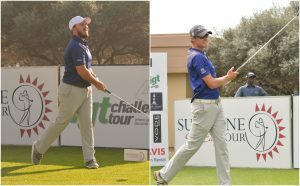 Level through the turn, his flat stick warmed up on the homeward stretch and Van Wyk racked up a quartet of birdies to go four-under. 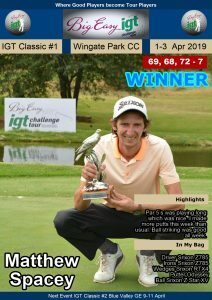 The young amateur expects a tough battle with Korb, a former IGT Challenge Tour winner who graduated to the 2019/2020 Sunshine Tour via his top 10 finish in the Big Easy IGT Challenge Tour Road to Sunshine Tour last December. 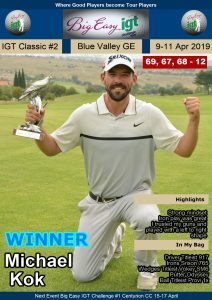 Van Wyk has been in this position before and knows patience and course management will be key if he hopes to collect his first trophy on the country’s premier golf development circuit. 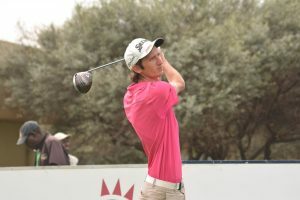 “I found something around the turn and I played the back nine a lot better than the first nine holes, so I hope I can keep it going in the final round,” Van Wyk said. PHOTOS – Keelan van Wyk; credit CJ du Plooy.